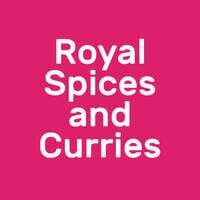 Serving a mixture of Thai Muslim, Indian Muslim, and North Indian food, Royal Spices and Curries features a wide selection of delicacies. 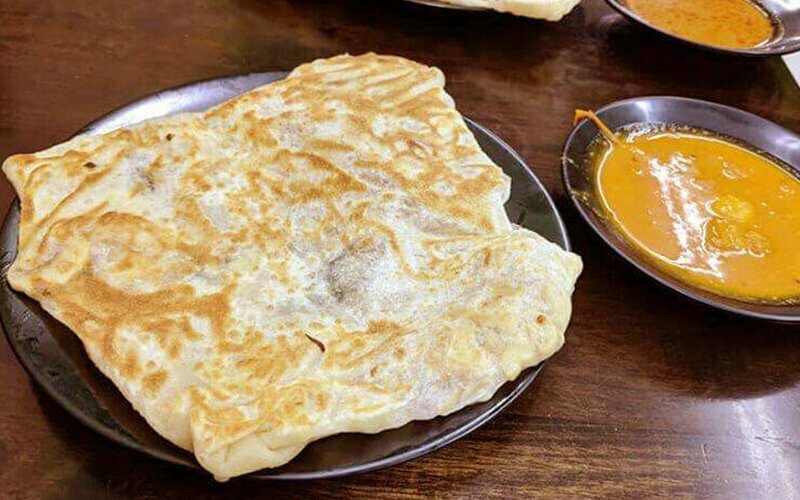 Dig into a good old plain or egg prata, otherwise try Milo or banana prata if the sweet cravings hit. Murtabak, thosai, biryani, and Roti John, a Malay dish comprising of an omelette sandwich, along with North Indian delights like naan and chicken tandoori are some of the other options available at the store. As further testament to the restaurant’s versatile menu, fried rice and noodles are also offered, in addition to the tom yum and soup dishes.